In an emer­gency, every minute counts. To help stu­dents, Hillsdale College has con­tracted with a company called Alertus Tech­nologies. “Com­pared to Black­board Connect, Alertus works in half the time,” said Bill Whorley, director of campus security. Black­board Connect took more than 20 minutes to notify all stu­dents, but Whorley said that Alertus, using multi-output tech­nology, could alert all staff and stu­dents to a campus emer­gency in fewer than 10 minutes. About three quarters of Hillsdale staff and faculty cur­rently use Alertus, according to Whorley. 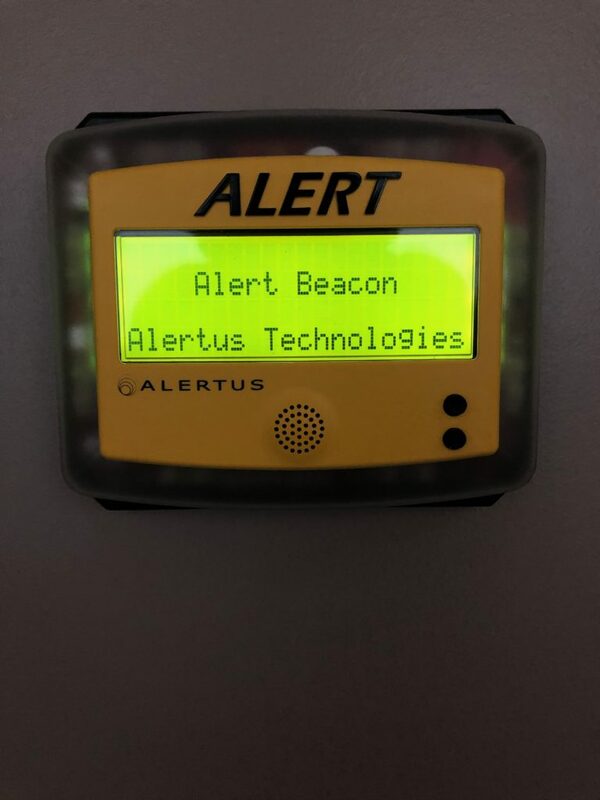 Whorley says stu­dents can connect to the Alertus system by down­loading the Alertus recipient app, dis­tin­guished by its yellow color. 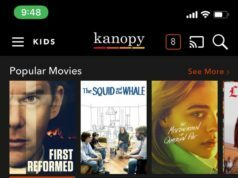 The app, available for recent iPhone and Android phones, is free to download. Upon being opened, the app asks for an orga­ni­zation code — “hilcol” — before letting stu­dents com­plete the ver­i­fi­cation process with their student emails. Sophomore Caleb Lam­brecht, a member of the security team, said the Alertus setup was straight­forward. “I found the process really simple and easy,” he said. Alertus prompts users to allow noti­fi­ca­tions and location ser­vices. Location ser­vices help Alertus pri­or­itize noti­fi­ca­tions so those nearest an emer­gency are notified first and also tells first responders where stu­dents are. Police, fire­fighters, and EMS can ping phones to know where people are if those people cannot answer their phones during an emer­gency. 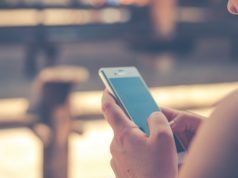 The school noti­fi­cation system is based on redun­dancy: In an emer­gency, stu­dents could be notified through the app, text, email, and in some places, through speakers. Alertus beacons, located in several places including the Searle Center, Frank “Muddy” Waters stadium, and Hayden Park, would notify campus guests, many of whom might not have the Alertus app. An Alertus beacon also dis­plays instruc­tions, telling people where to go during an emer­gency. The school is working with an audio con­sultant called AVTEK to link together the speaker systems across campus, including the “bells” in Central Hall. In case of an emer­gency, everyone within hearing dis­tance of a school speaker could be imme­di­ately notified. The current email and text system may not work for stu­dents in class, away from their tech­nology. Alertus offers a way to auto­mat­i­cally alert stu­dents to weather and campus emer­gencies. “There’s National Weather Service inte­gration to automate alerts regarding tor­nadoes,” Whorley said. 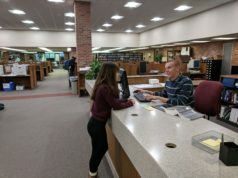 Alertus promises to bring clear com­mu­ni­cation to Hillsdale’s campus, ensuring that stu­dents and guests alike stay informed and aware during emer­gencies.